Things are moving fast in Sweden now in regards to the upcoming regulation. With the license application process expected to start in August and the new law to go into force in January 2019, the time is now for planning and deciding on how to be part of the Swedish regulated market, which was worth 2.3 billion EUROS last year. 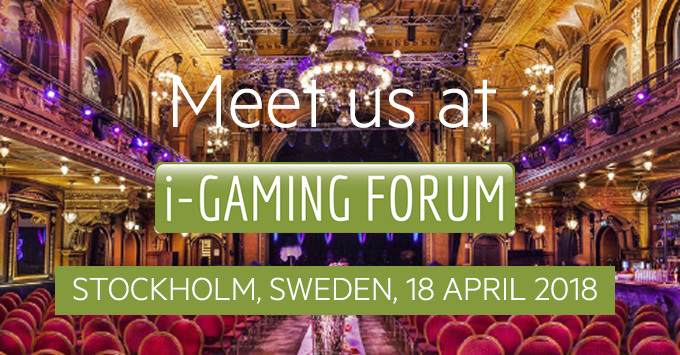 We are delighted to attend the i-Gaming Forum, edition 2018 and our representatives Stian Hornsletten (Co-founder & Casino CEO) and Richardt Funch (Global Head of Sales) will be present to engage in networking sessions with industry friends and partners and showcasing the capabilities of our iGaming integration platform and products. Having its roots in Denmark, EveryMatrix maintains a strong presence in the Nordic market with major clients such as Norsk Tipping, Mr Green/Dansk Underholdning, and Ekstra Bladet, to name just a few. For the last three years, EveryMatrix has been providing platform services to a wide range of operators in the regulated market in Denmark based on fully certified and compliant solutions. We are therefore looking forward to soon adding Sweden to our extensive list of regulated markets where we offer our iGaming integration platform solutions and services. 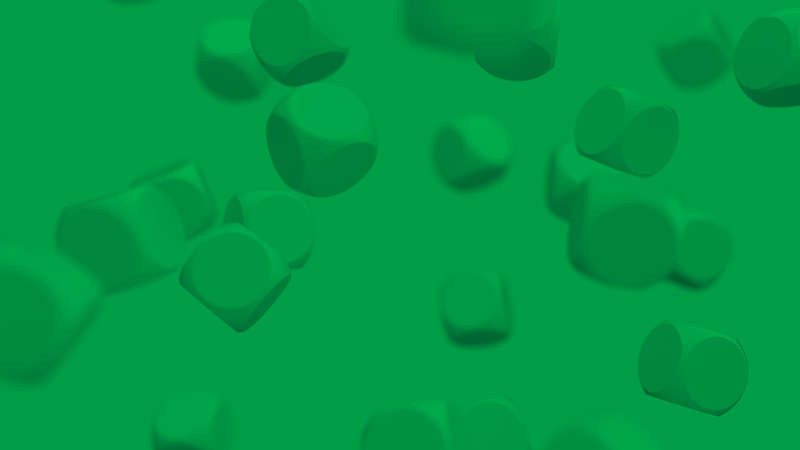 Following our constant focus on increasing our reach in the Nordic region, our clients showcase the quality of EveryMatrix software and our commitment to provide premium products for the gaming industry and help create a safe, regulated, and responsible gaming environment.